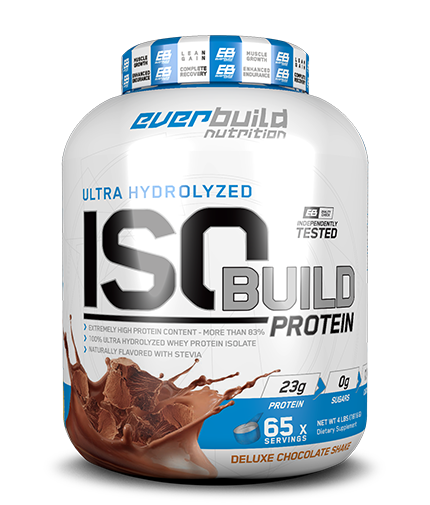 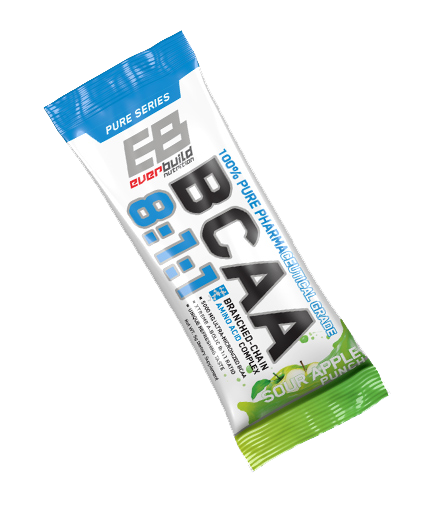 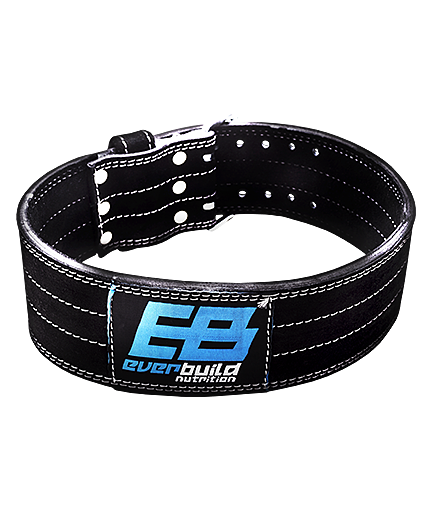 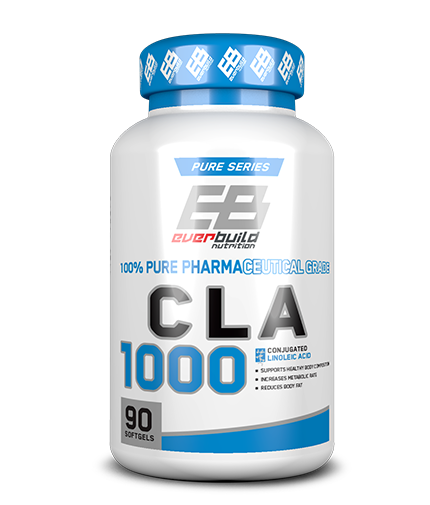 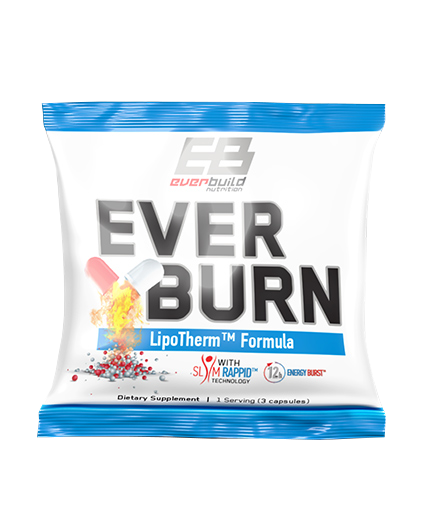 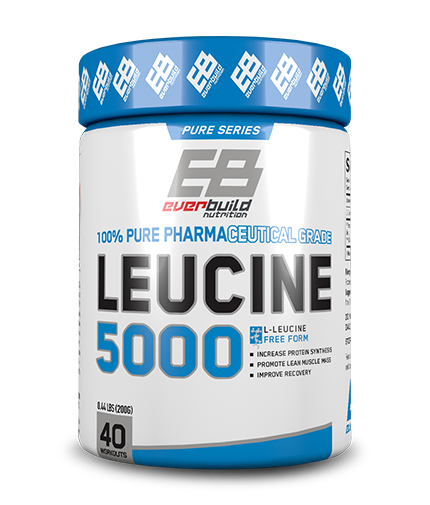 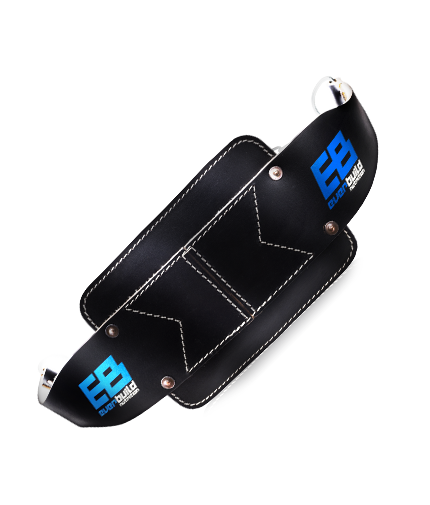 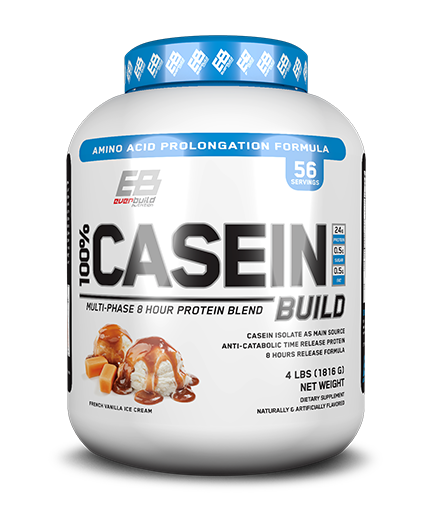 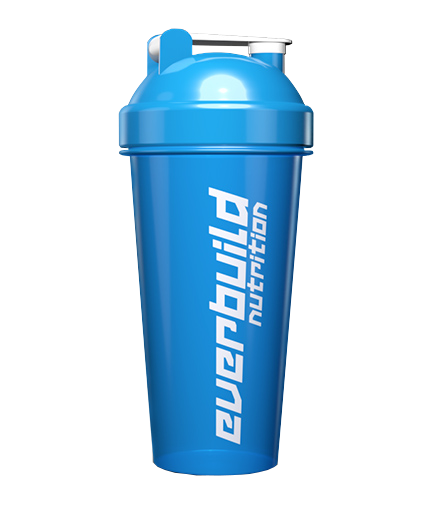 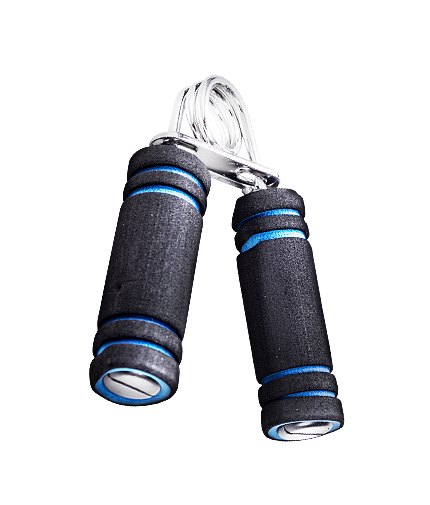 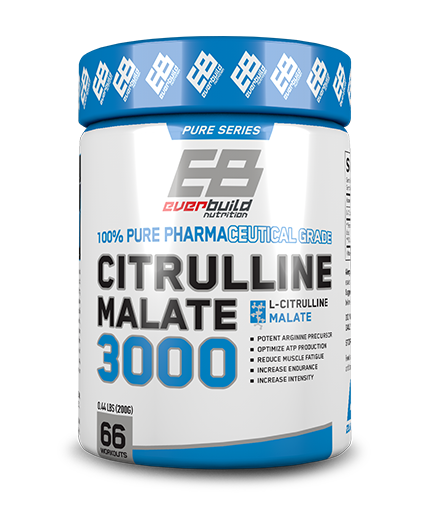 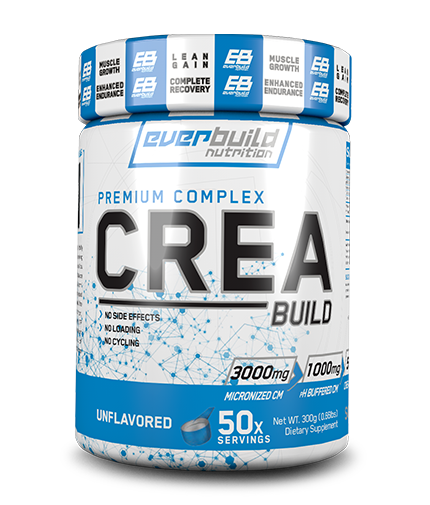 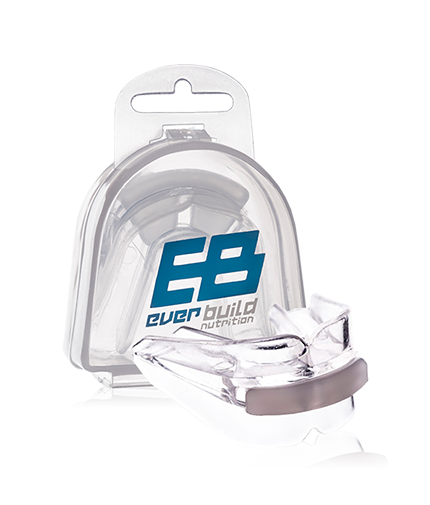 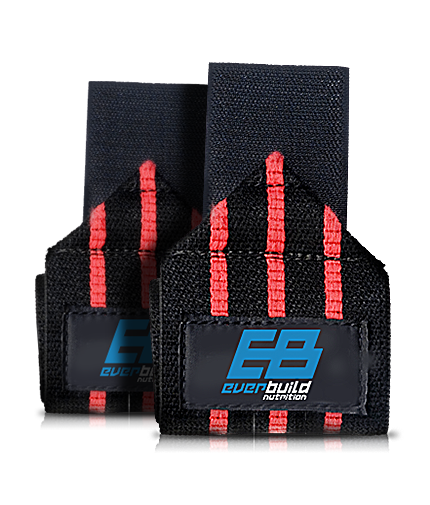 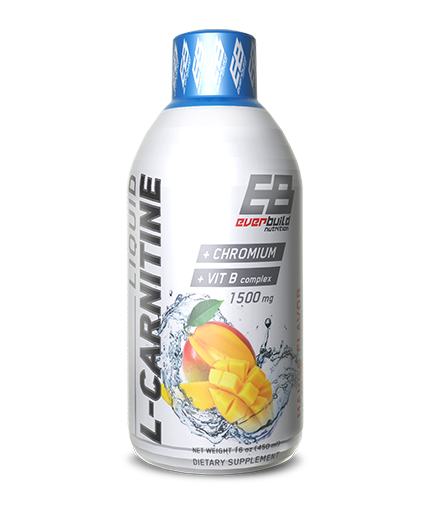 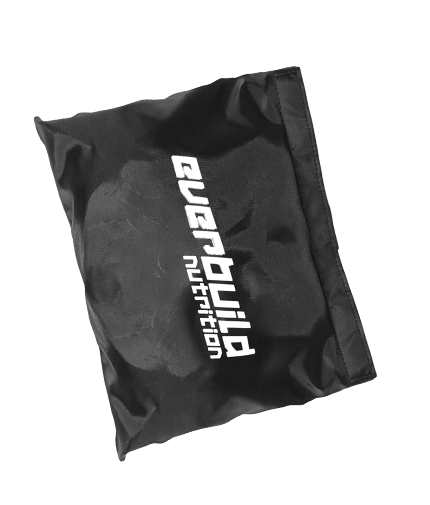 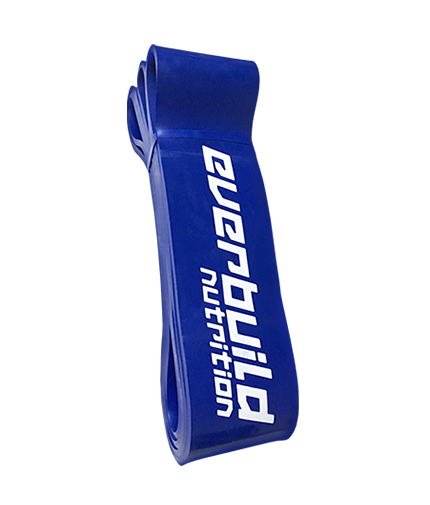 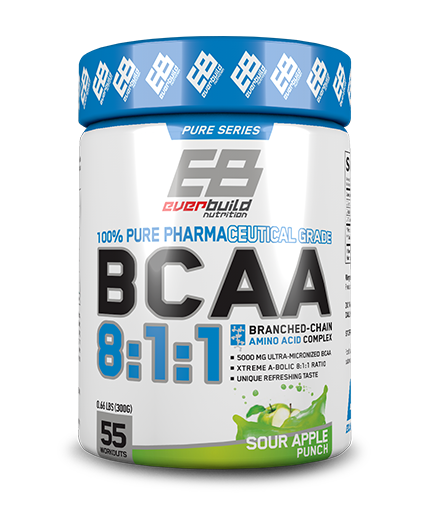 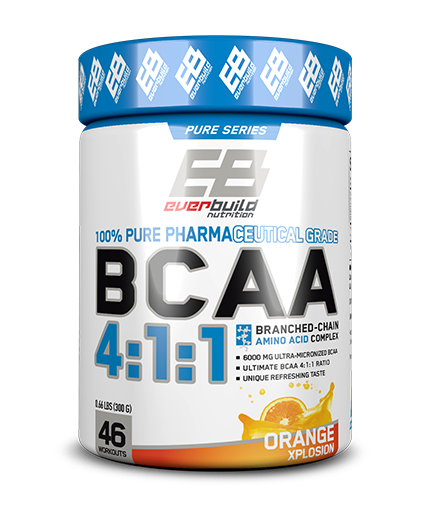 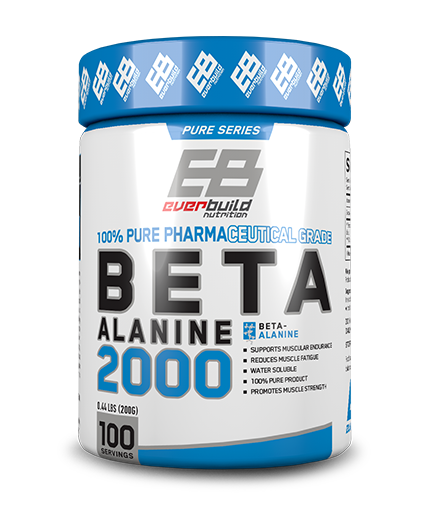 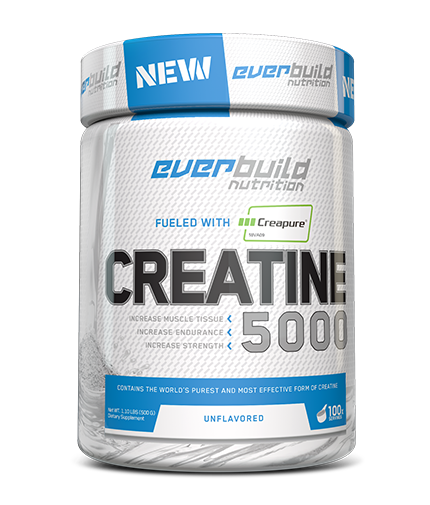 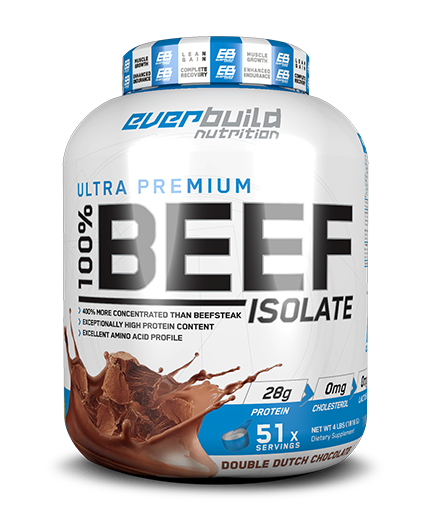 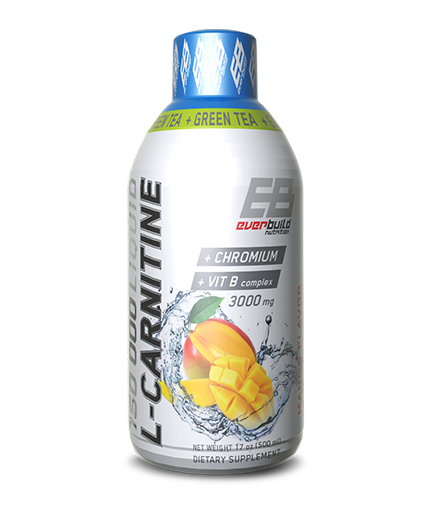 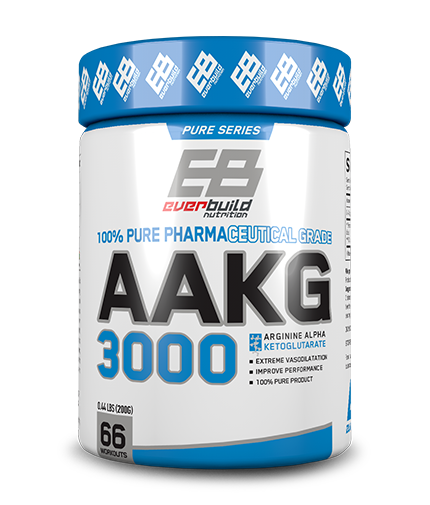 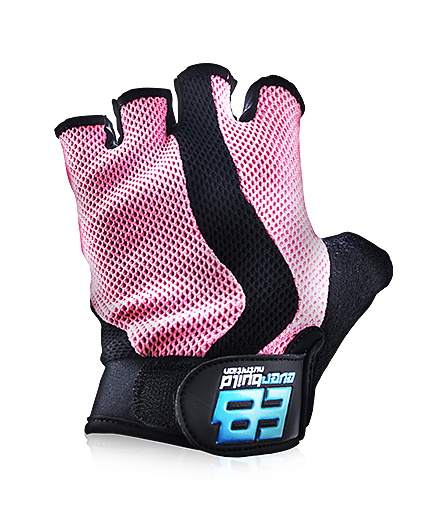 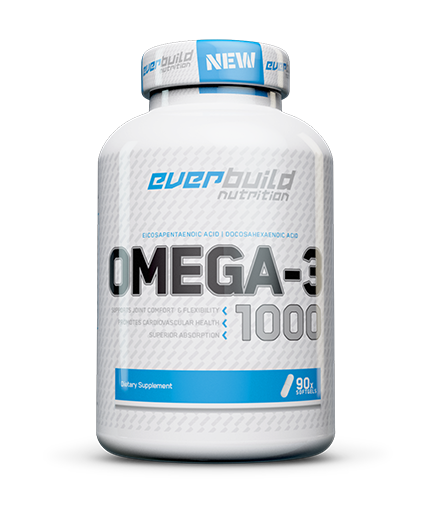 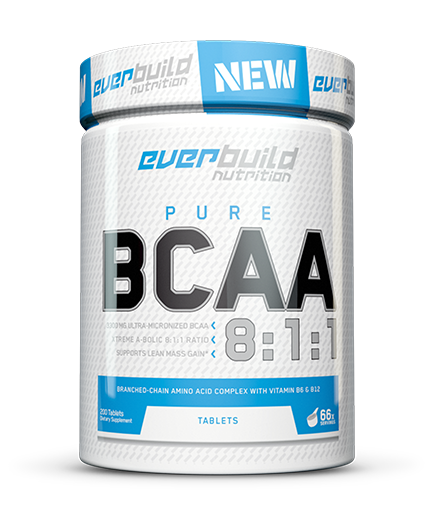 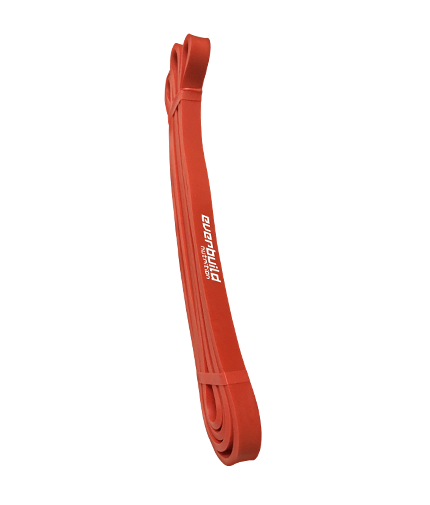 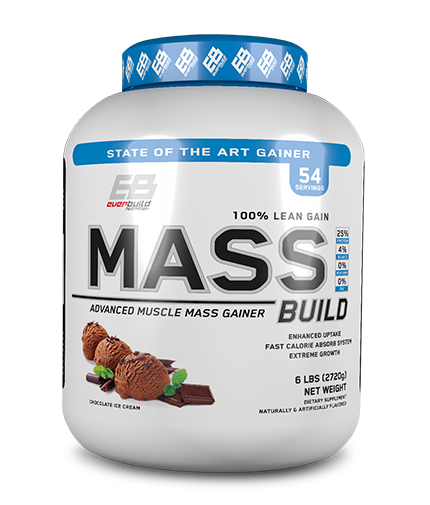 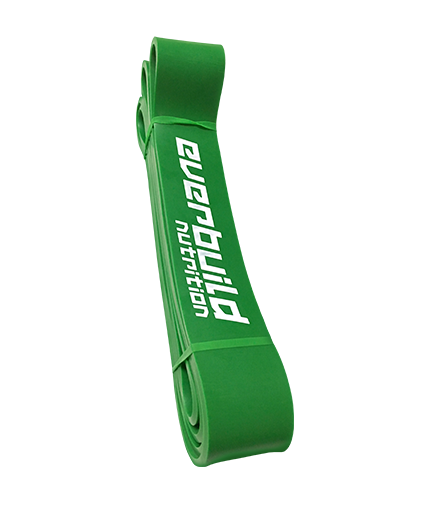 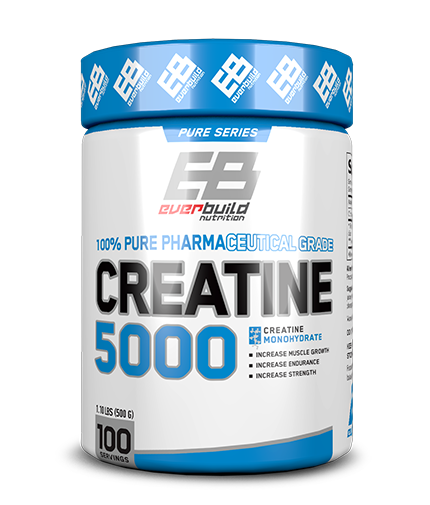 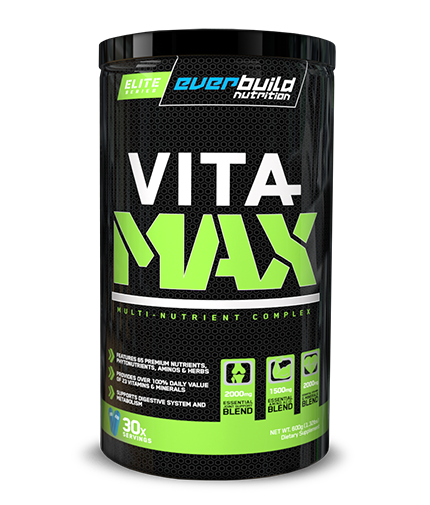 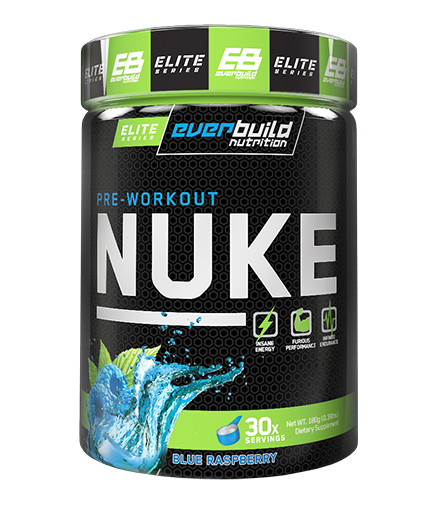 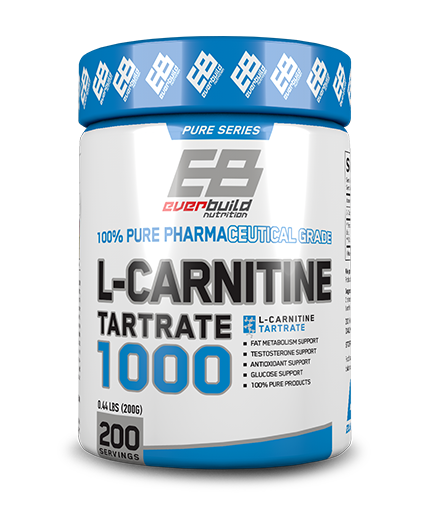 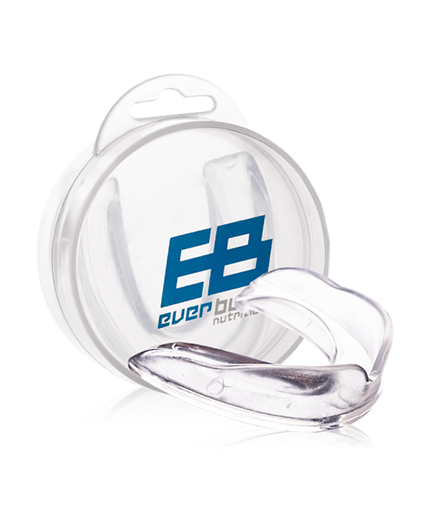 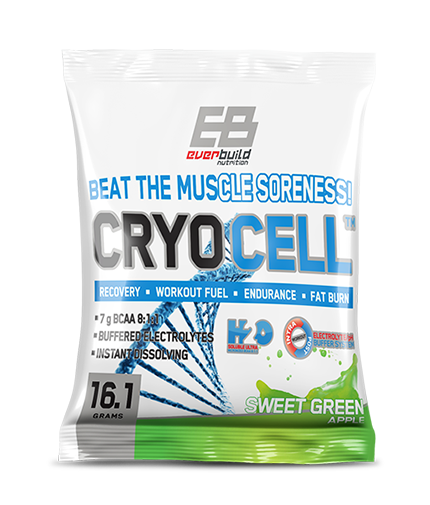 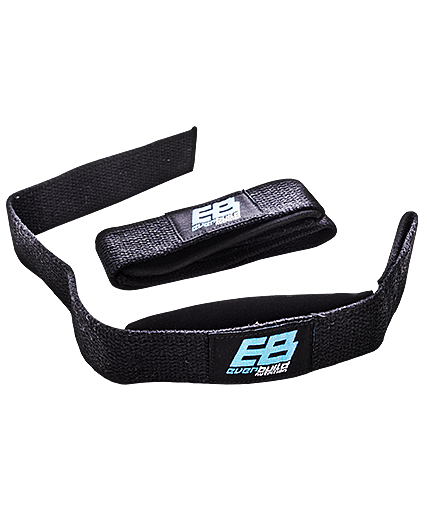 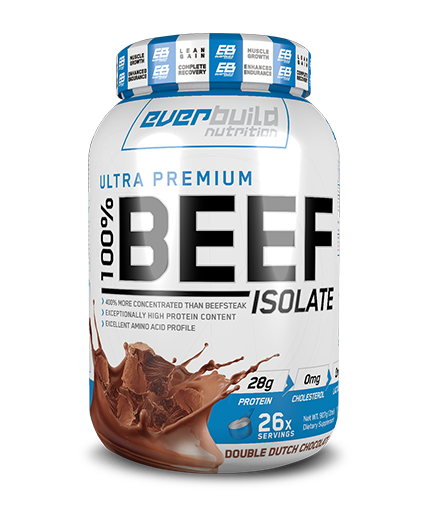 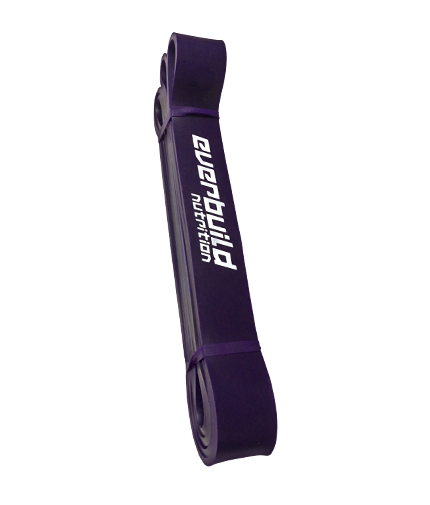 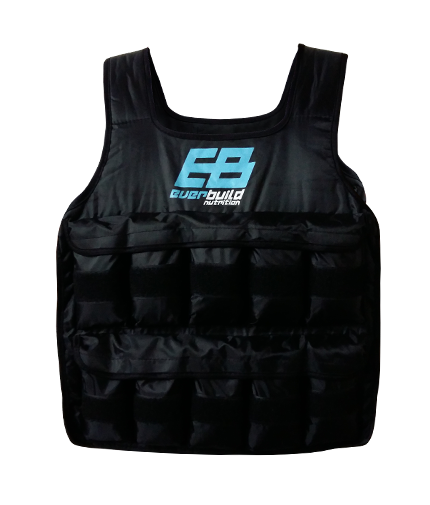 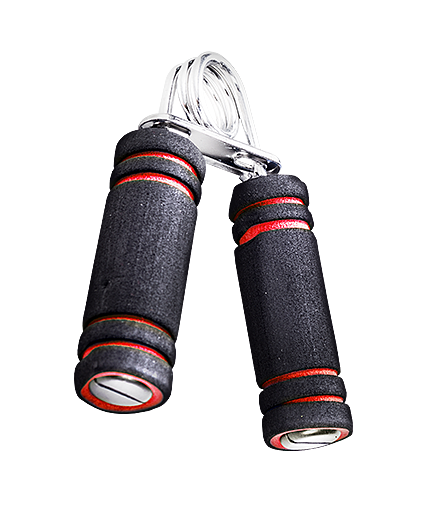 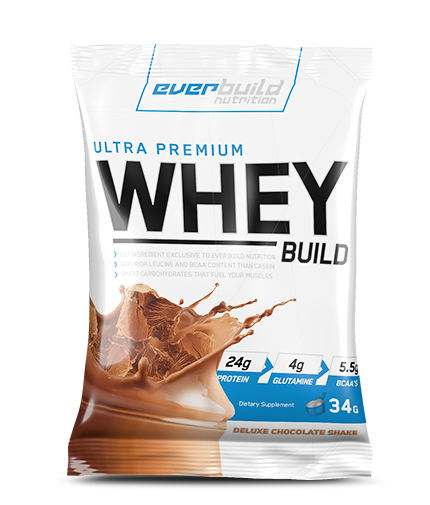 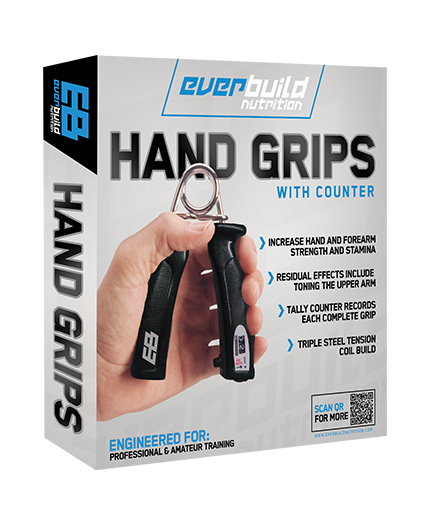 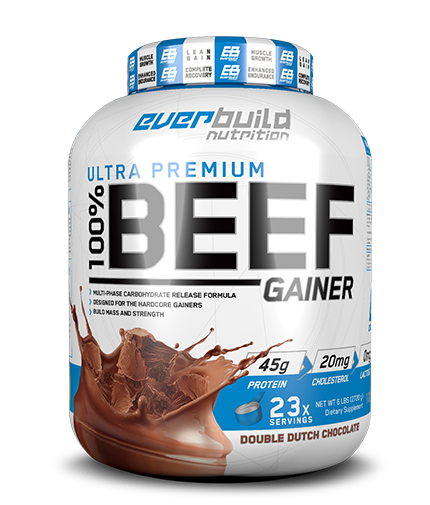 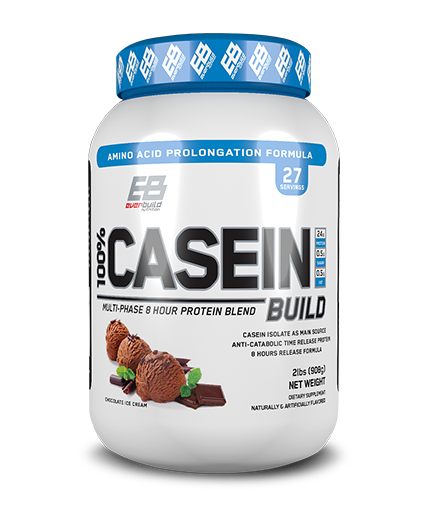 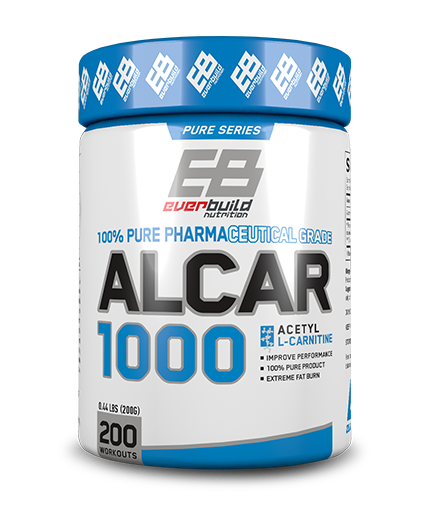 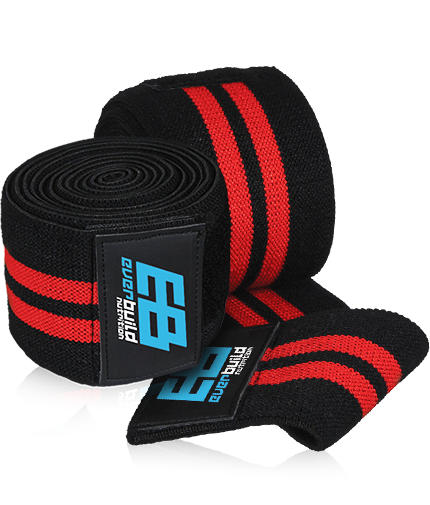 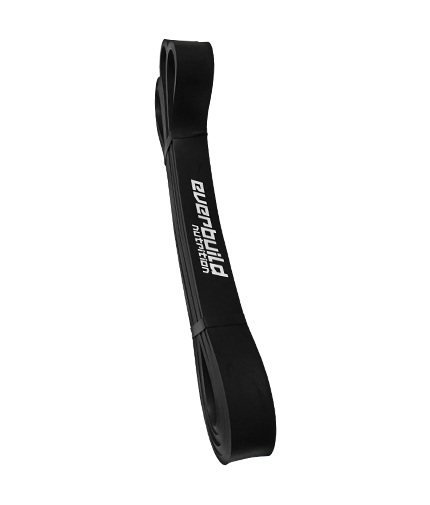 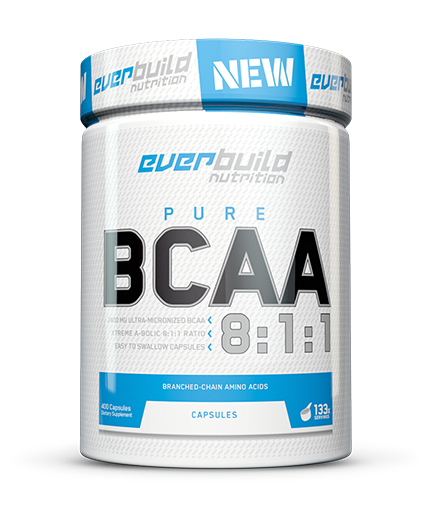 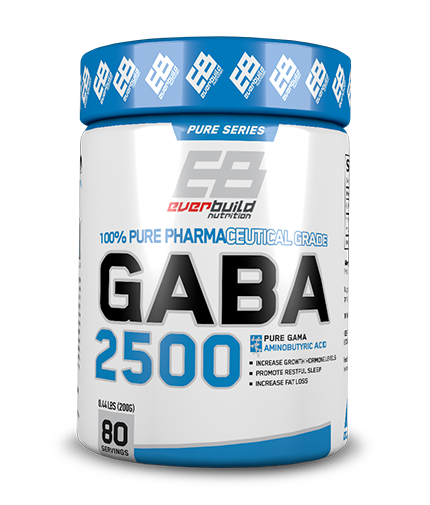 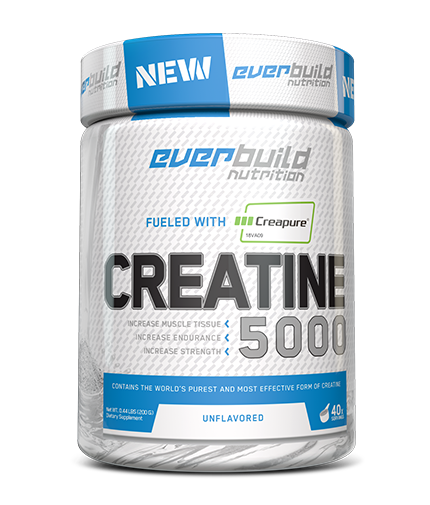 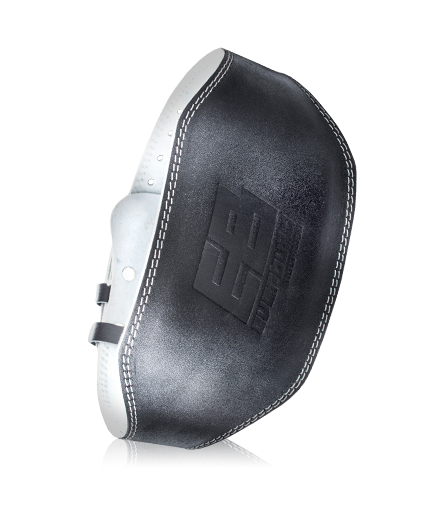 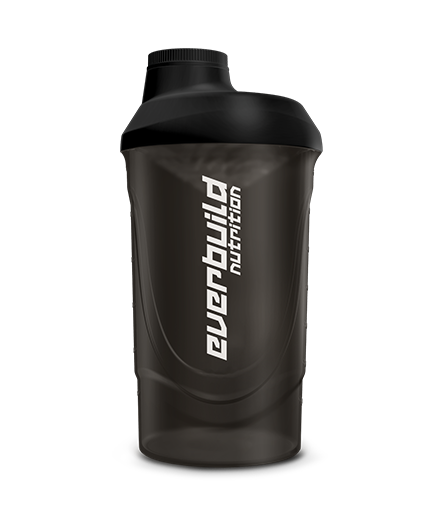 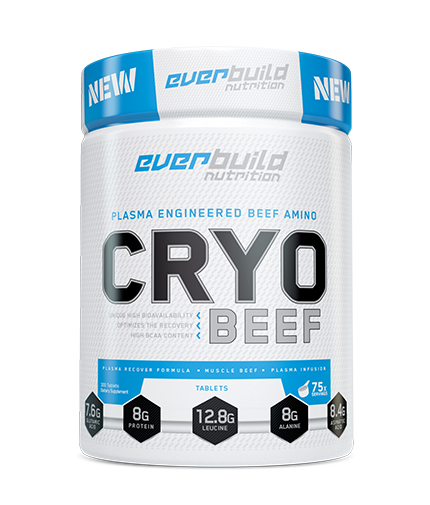 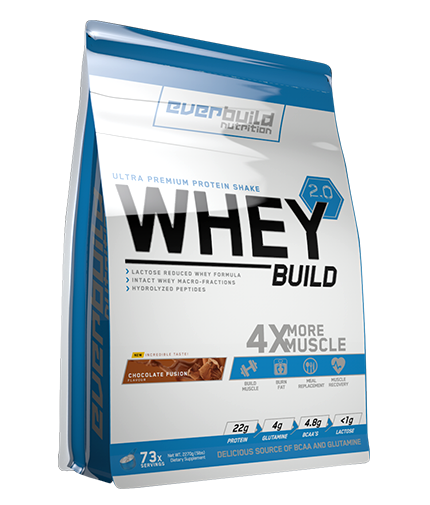 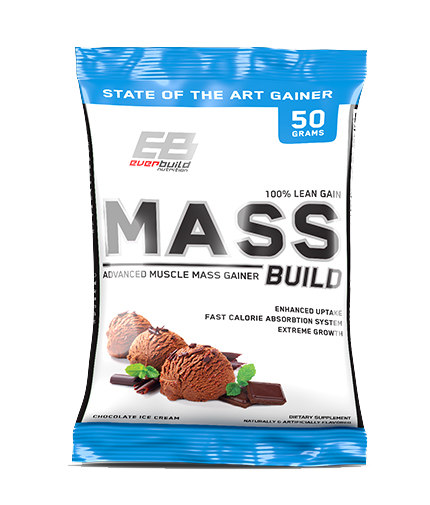 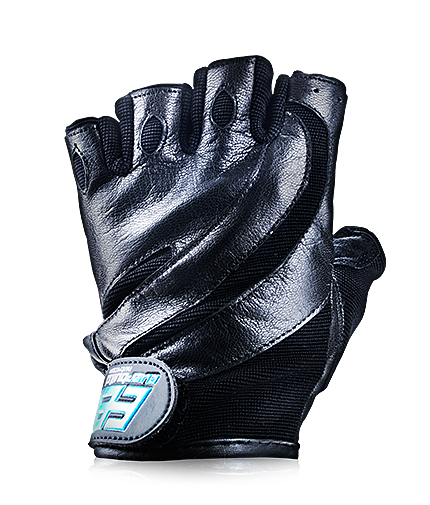 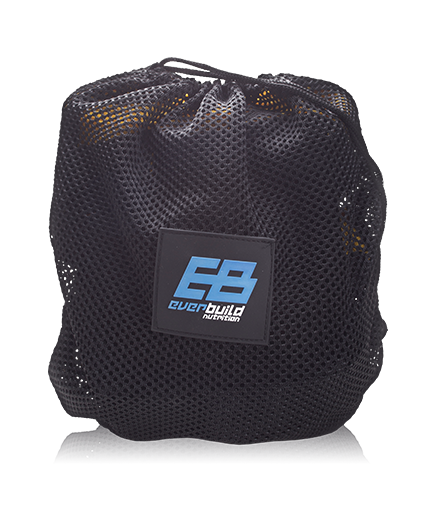 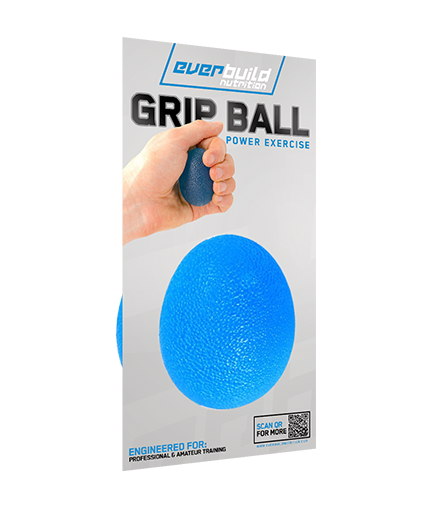 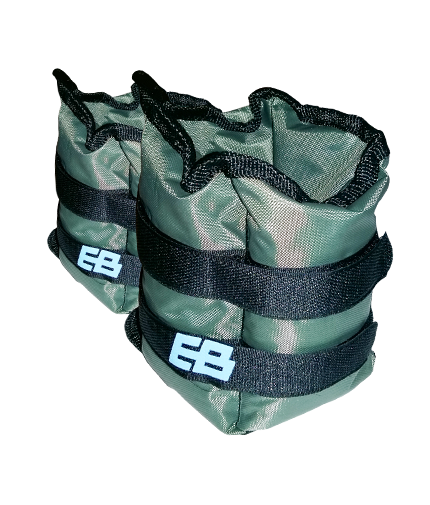 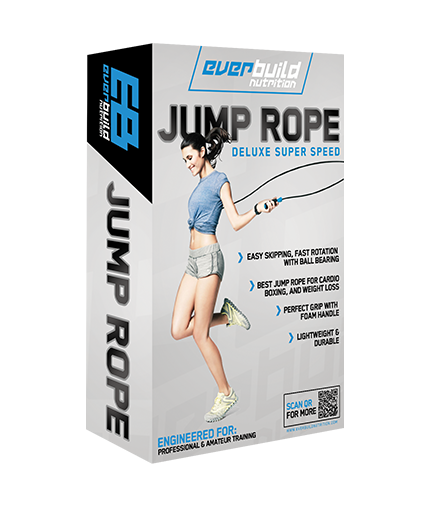 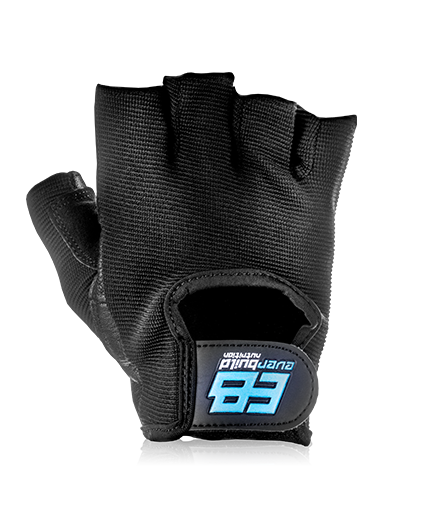 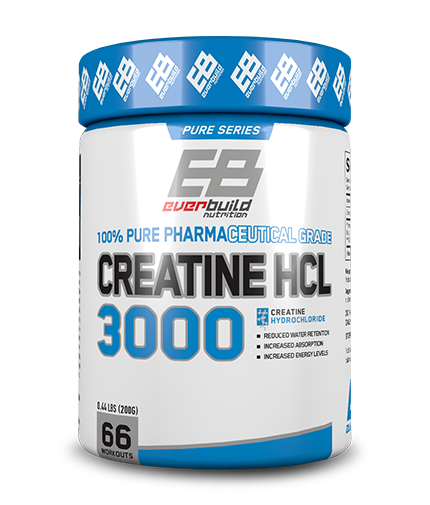 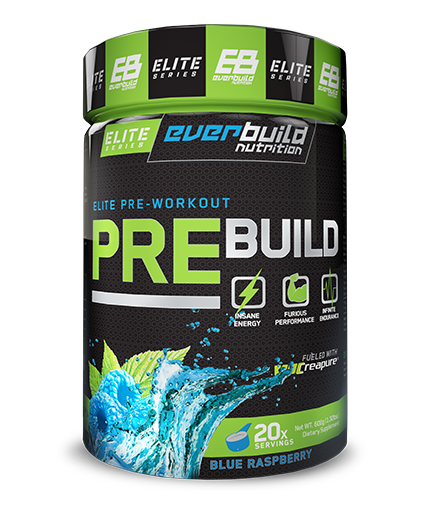 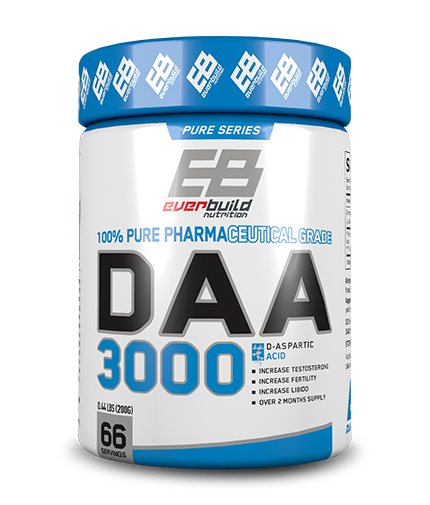 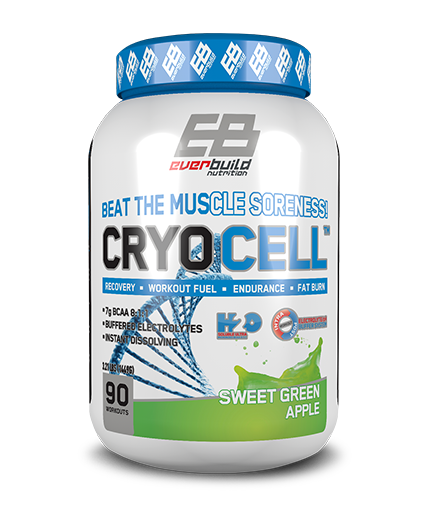 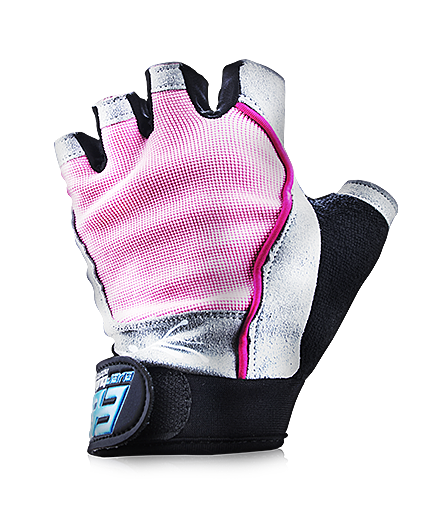 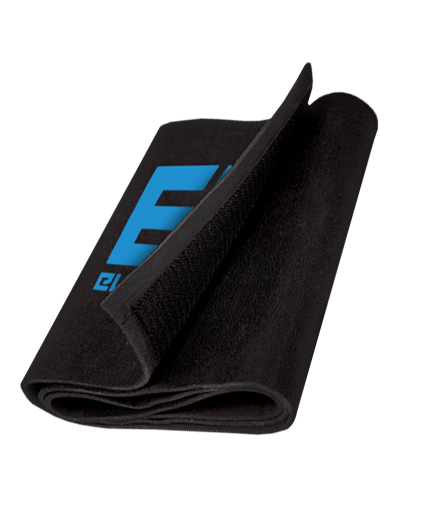 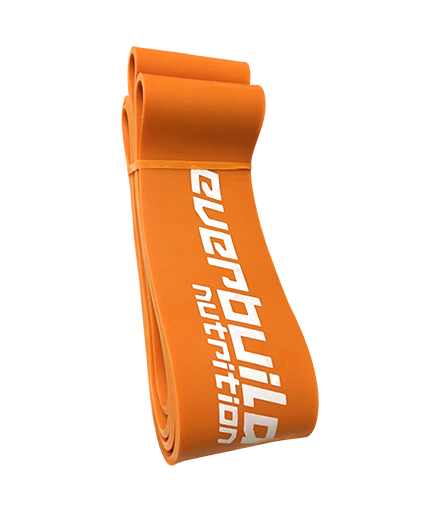 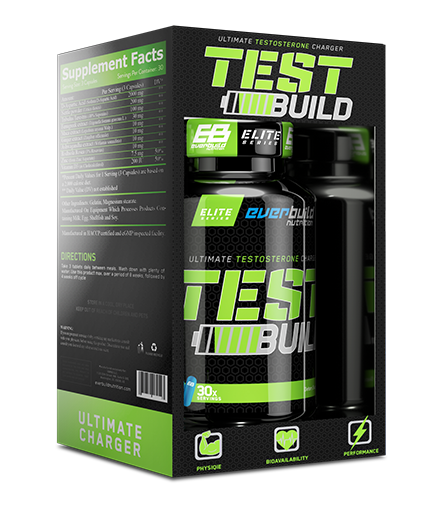 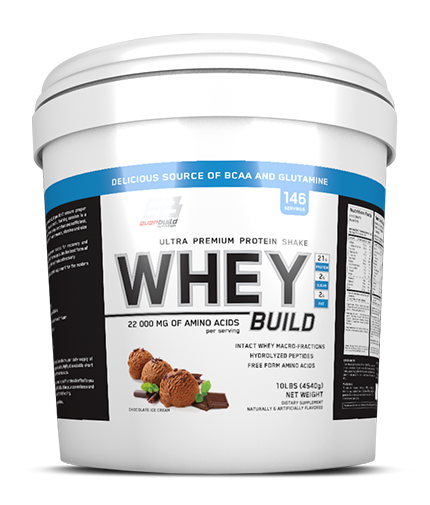 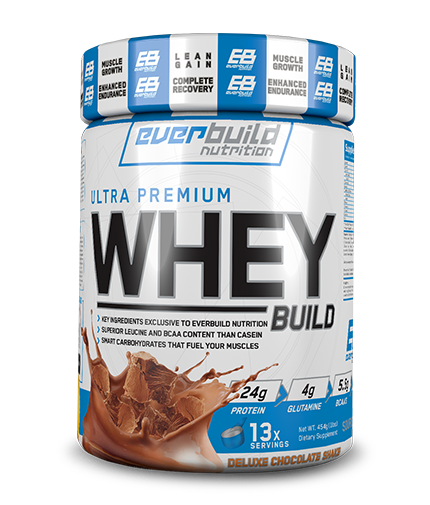 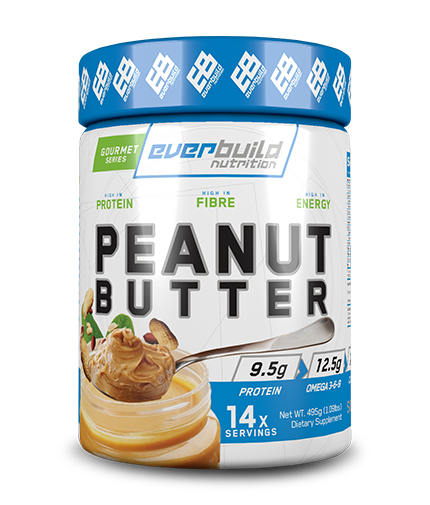 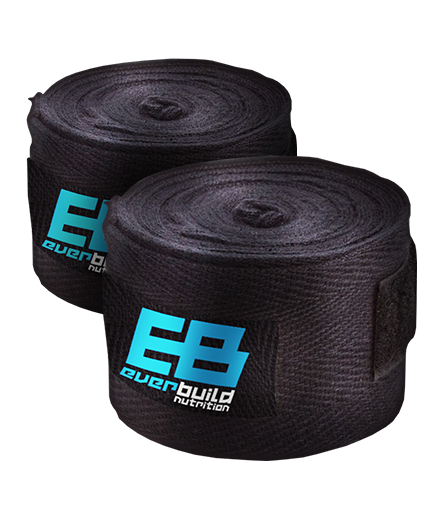 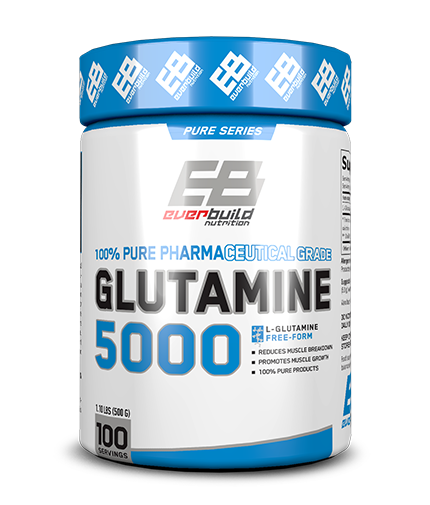 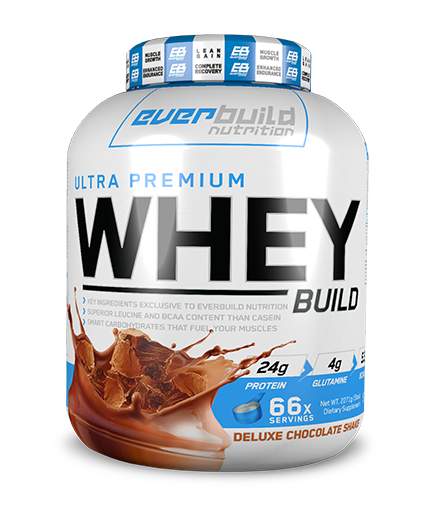 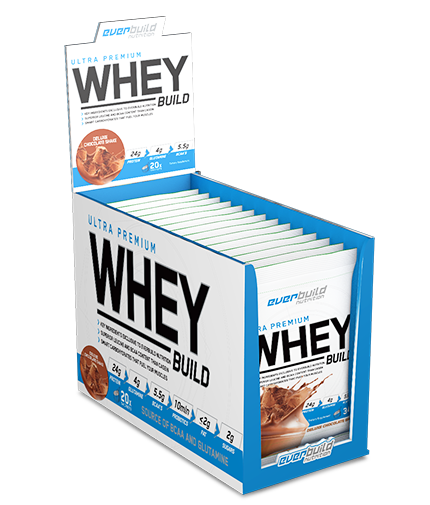 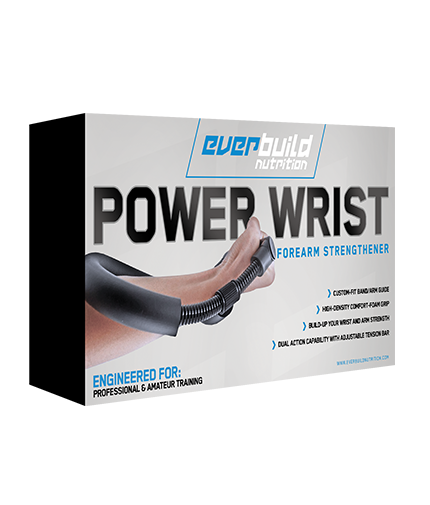 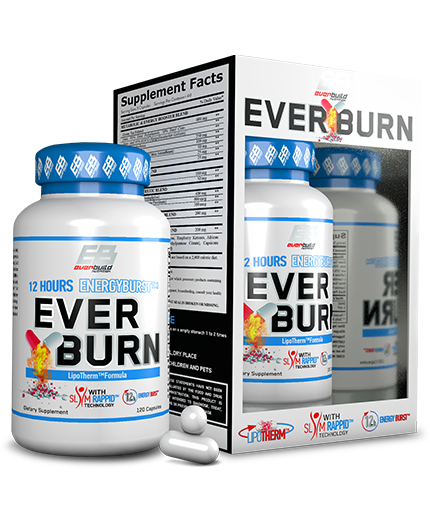 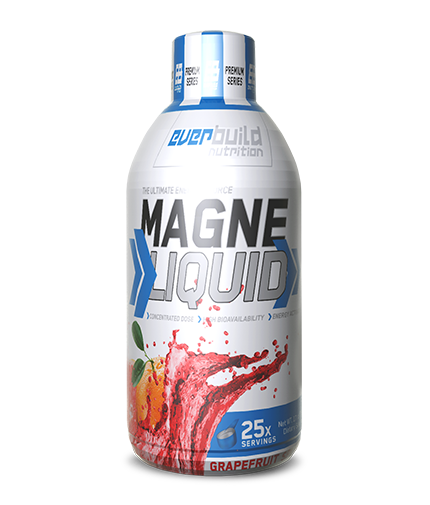 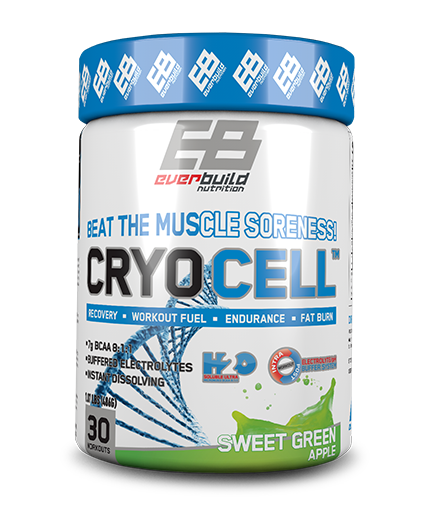 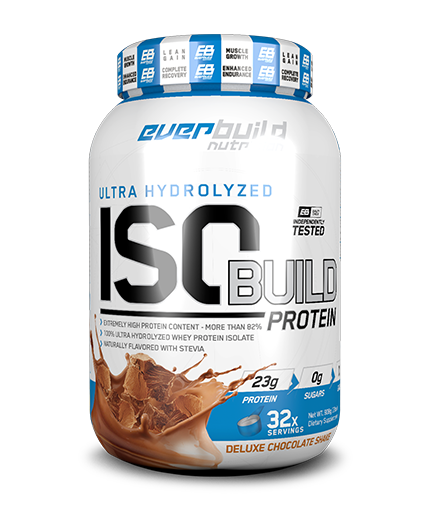 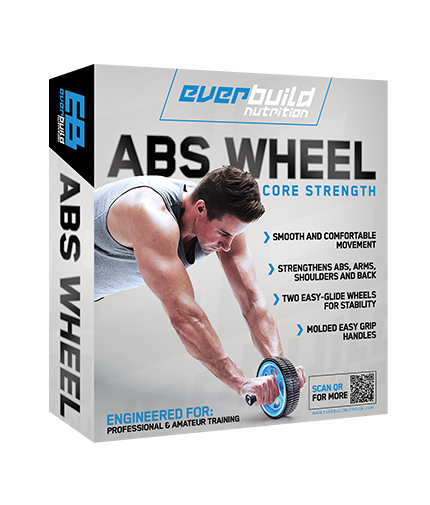 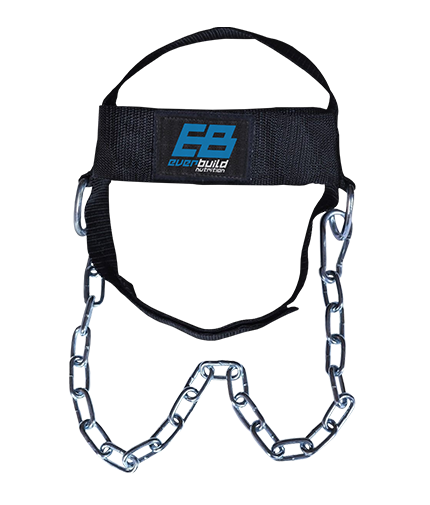 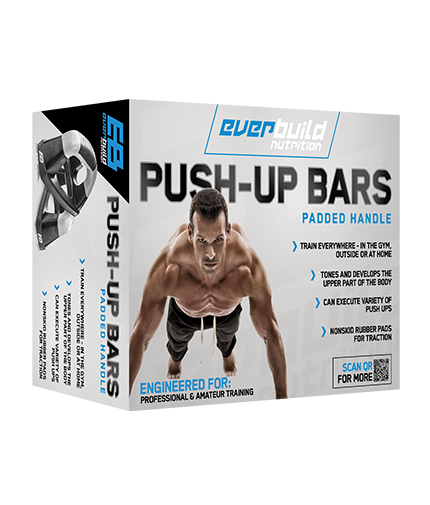 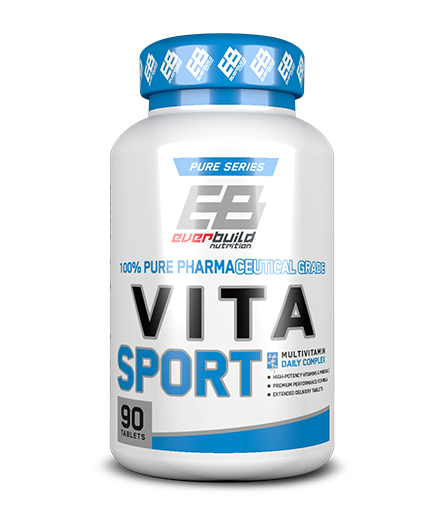 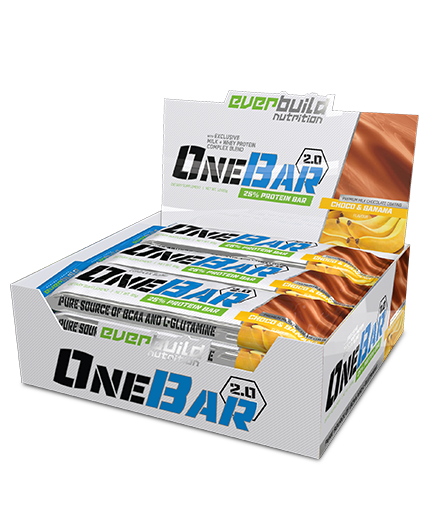 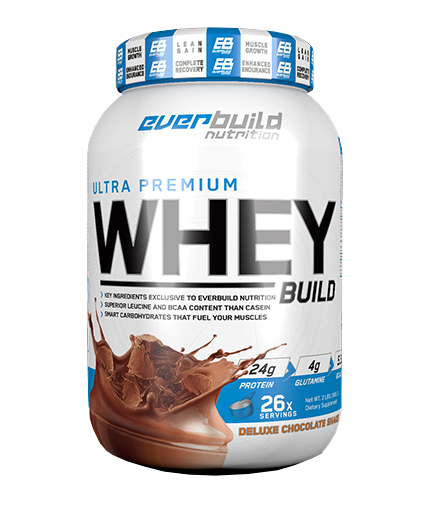 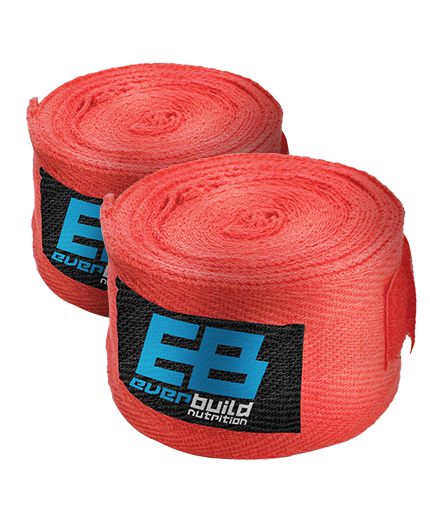 Test Build from Everbuild is a powerful combination of ingredients that will accelerate your workouts even more than before! 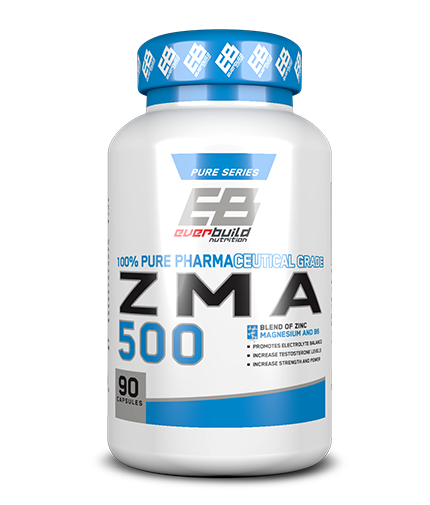 In this product are added ingredients like d-aspartic acid, nettle, ginger, ashwagandha, rhodiola rosea extract, tribulus terrestris extract, zinc, vitamin D.
Tribulus Terrestris is proved to accelerate production of testosterone, which gives you additional stamina and energy! 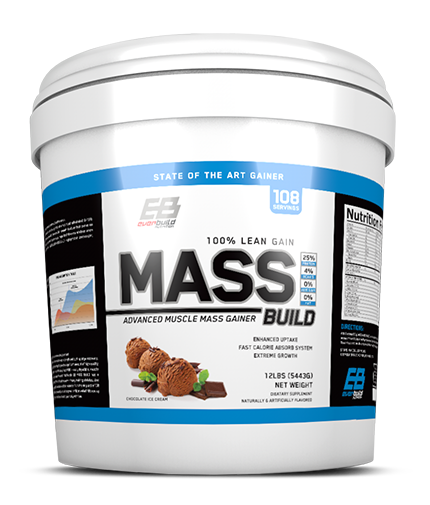 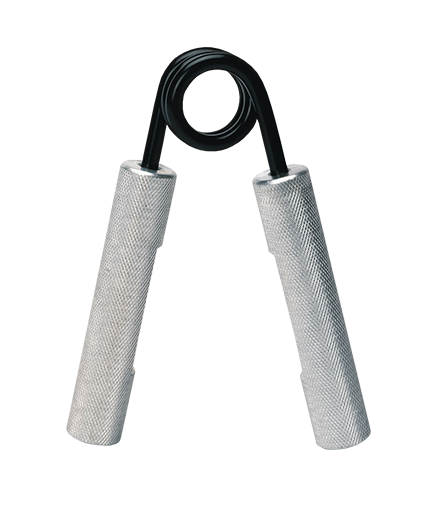 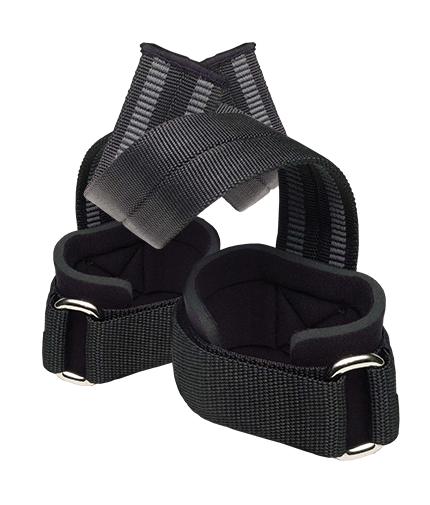 It also helps build muscle mass. 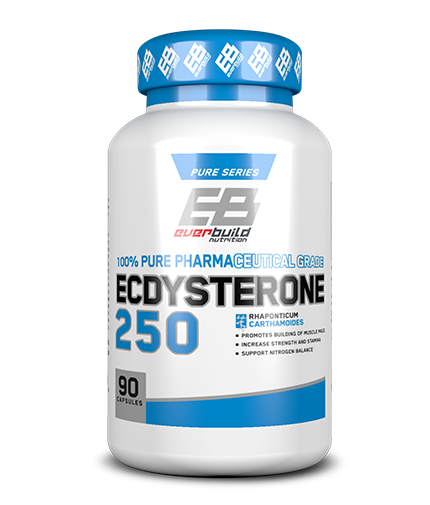 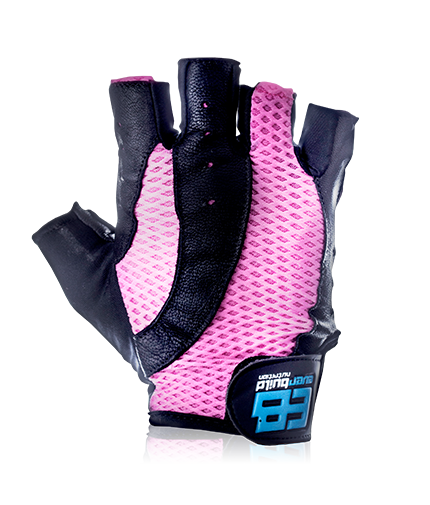 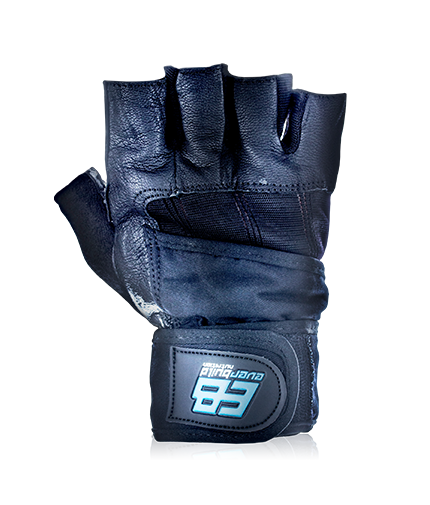 D-aspartic acid is one of the two forms of the amino acid aspartic acid - this one has the power to level up testosterone production in men`s body. 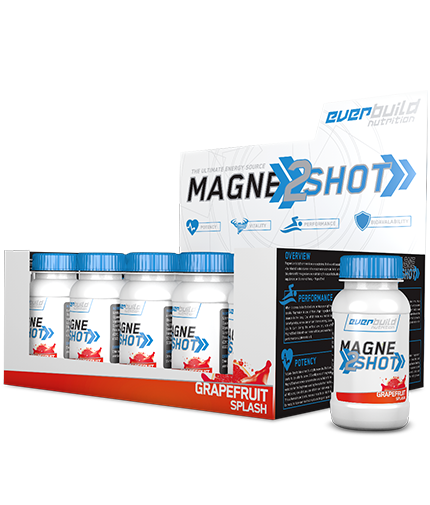 Maca root includes tannins, alkaloids, saponins and other important components with synergistically action. 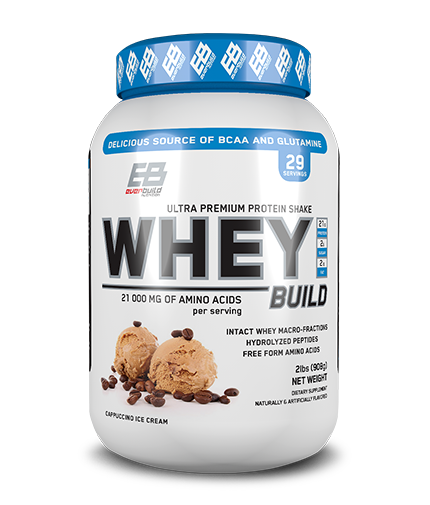 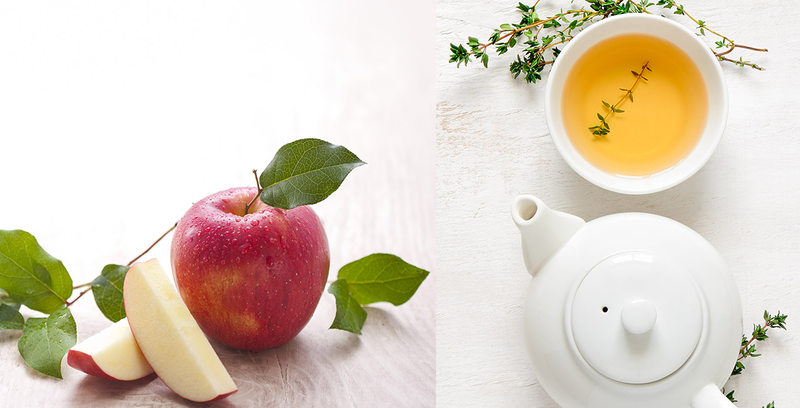 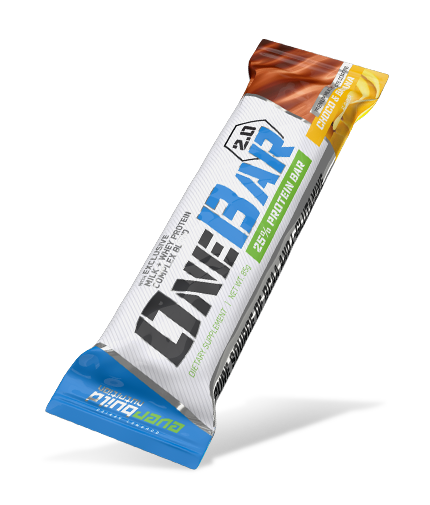 This ingredient is rich of vitamins and fibers, proteins, minerals, amino-acids. 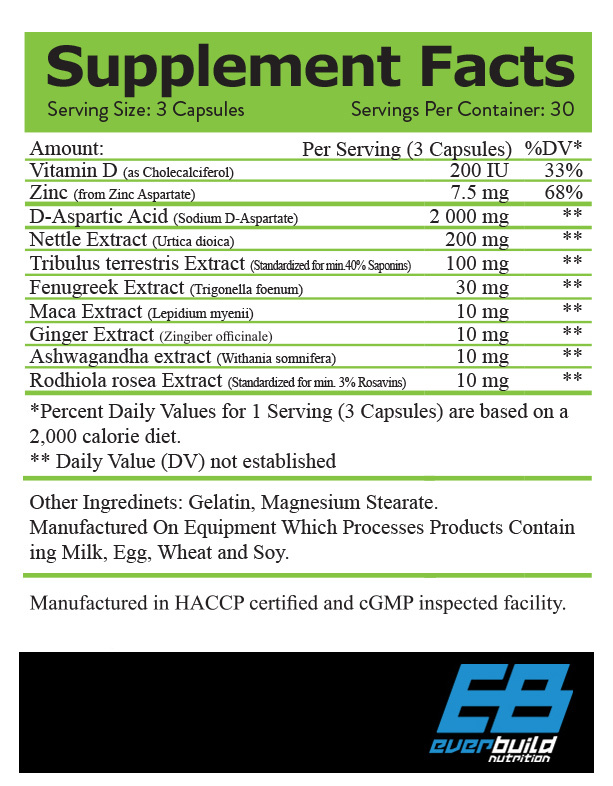 Nettle extract is rich of biological ingredients and is useful for heart health, supports growth, metabolism and immunity. 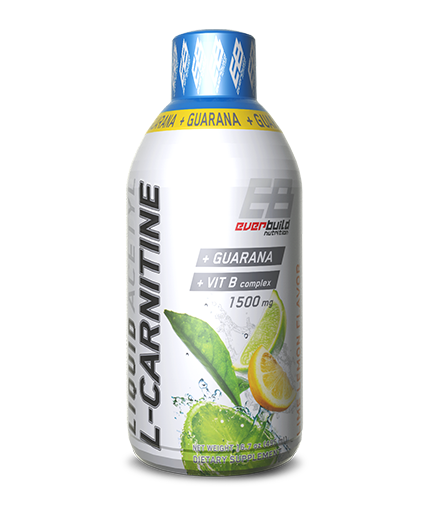 It is used also as a tonic agent in overwork.